It has been a good few months since you last head from me for two reasons. Firstly this website got hacked! Nightmare scenario and a real problem when you find out the quality content you have been writing has been updated with adverts for viagra and vapes! What a steep learning curve I have been on attempting to resolve the situation. I will write a blog post on my experiences so that you never have to go through the same. Secondly In the last half of last year I have been concentrating on making some new products and services for the website and curating some new free content to share with you all. In particular a completely free guide to successfully set up a hypnotherapy practice. As I was looking over some of my posts I realised that many of my marketing emails talked to those of you who have already set up your practices and were actively trading but I had completely neglected to talk to those of you who were just getting ready to make the leap from regular employment to setting up a hypnotherapy practice from scratch. So in the past couple of months I have been busy working away creating a new eBook to show you exactly what you need to do. What Are The Questions That most Therapists Ask when Setting Up a New Business? I regularly participate in a number of hypnotherapy forums and I see the same questions from new therapists appearing again and again. Where should I practice from? What services should I offer? Why are clients not showing up? You see going on a hypnotherapy practitioner course is great for teaching you how to help people but in most cases it doesn’t teach you how to help yourself. When you are a sole trader it soon dawns on a new therapist that they are the person responsible for just about everything. 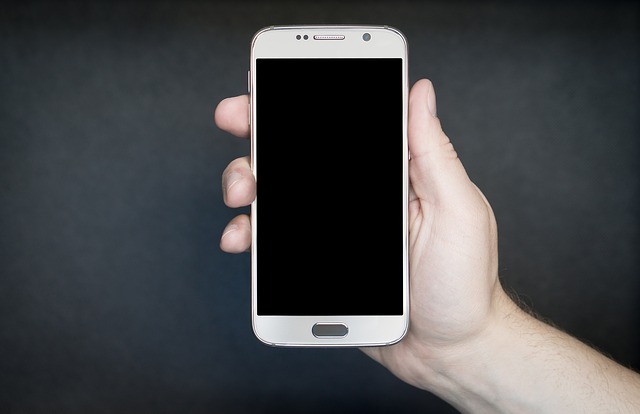 You need to arrange a website, their advertising, their branding, accounting, legal requirements and see clients and that is just for starters. Of course when you get going it soons becomes obvious that there are going to be some big gaps in your knowledge. Unless you pay someone to mentor you then you have to muddle through on your own or ask questions in forums to see if anyone can give you any advice which might help. This can work but if often means that you miss important stuff or spend ages trying to work it all out before you get it right. Time is of course money when you are running a new therapy business! So I thought I would create a really simple eBook to give the absolute basics that you need to start off in the right way. Are you cut out to be a therapist? How and Where to work. Setting up a therapy business without putting any thought into how it may work or what you need to legally do is a recipe for disaster. Getting off on the wrong foot and not doing some basic initial work can mean wasted months or even years floundering trying to work out why you aren’t getting any customers or earning enough money to pay the bills. I regularly mentor other therapists in six months programs and I see the same problems coming up again and again. Poorly created websites and marketing campaigns that won’t bring in customers or create conversions. A lack of understanding of the very basics of business. Businesses that have been set up and then never reviewed so that basic mistakes linger for years. Remember if you have never set up a business before or been self-employed then you are going to need a little help. Even seasoned marketers and internet successes regularly pay for courses to take their businesses to the next level so what makes a therapist any different? Get the Book Absolutely Free! My mission in life is to make sure as many therapists as possible get to run a highly successful booming business which is why I am offering the free eBook as a total freebie. Yep that’s right it won’t cost you a penny! 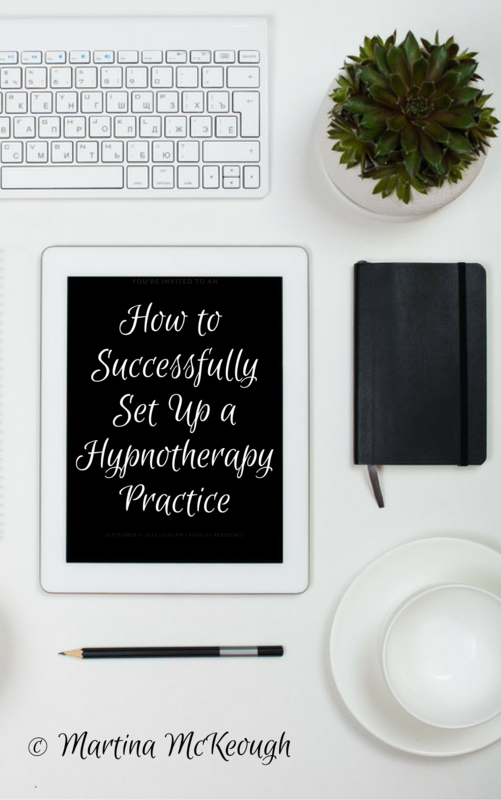 You can get the lowdown on how to set up the right foundations for your hypnotherapy business so that you can start on the road of earning a great income instead doing what you love. I have personally tried and tested everything that is in the eBook and it certainly worked worked well for me. Not only did I successfully set up a hypnotherapy practice in Harley Street London I moved location over two years ago and created another thriving practice in the Midlands at the same time as renovating a 9 bedroom house! If I can do it then so can you. To get your free copy of the eBook simply follow the link below and you can gain access to the download.